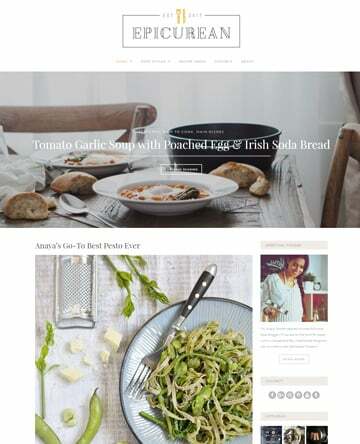 Thanks to the advanced nature of WordPress, the extendibility of popular eCommerce platforms such as WooCommerce, and the flurry of WordPress themes dedicated to building an online shop, selling both physical and digital products on the internet has become relatively easy to do. But what if you want to bring together both buyers and sellers on one website in the form of a multi-vendor or community selling website? Pinterest is currently the fastest growing social media platform around. 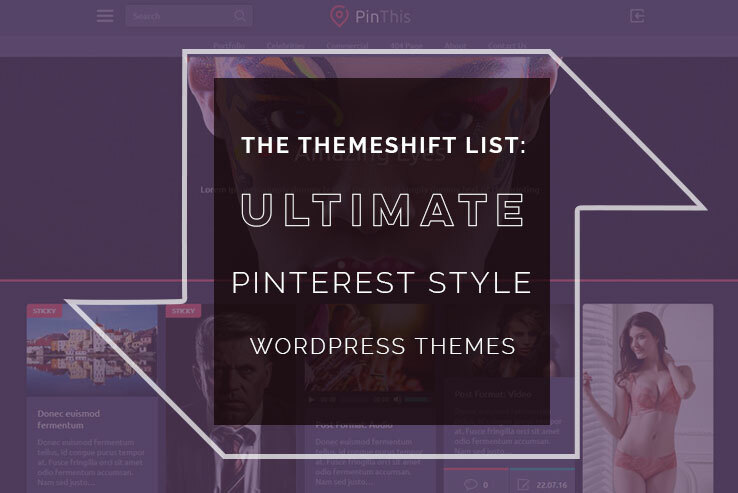 Surpassing 10 million users a mere 9 months after launching, this highly visual, interactive, and informative social media network has inspired many web developers to follow suit when it comes to their WordPress theme creations. 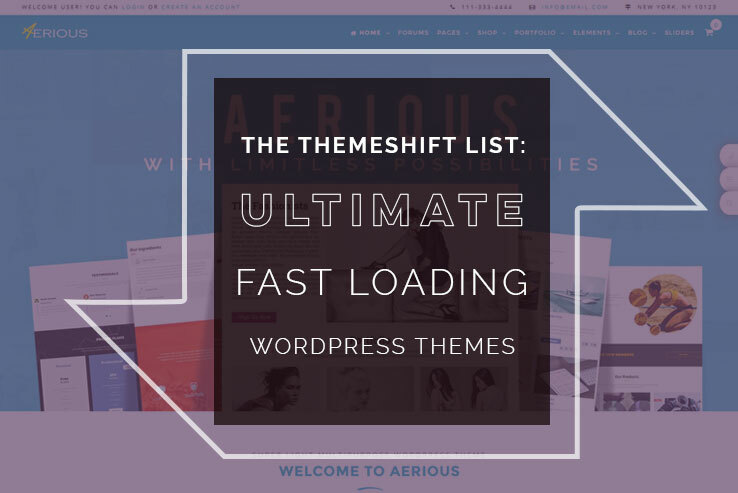 People want, no they demand, that your website load within 2 seconds or less. And, if you fail to meet this stringent expectation, you can guarantee your website’s bounce rate will increase significantly. Moreover, Google is known for using website speed as one of many factors when determining rank status in search results. As a result, slow page loading speeds will surely affect your search engine ranking and harm your chances of ever being seen by your target audience. 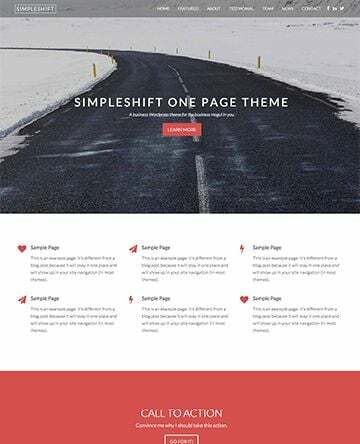 As a small business owner, rarely will you stumble upon the perfect WordPress theme that looks and functions exactly the way you want quickly. 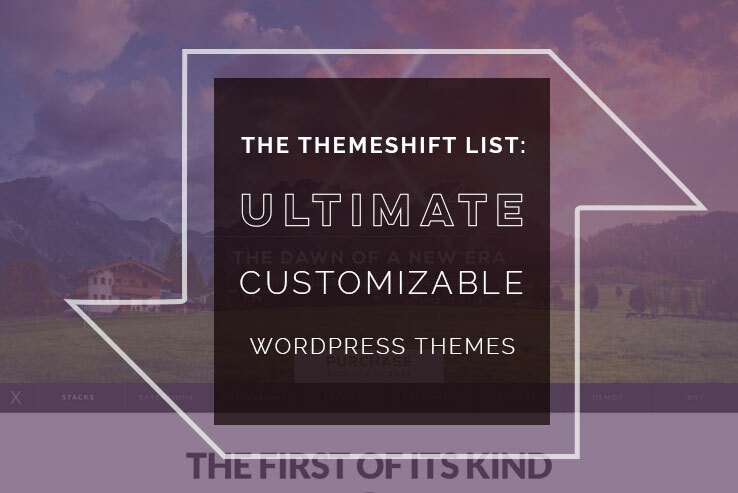 With the vast amount of free and premium themes available today, you would be lucky to find exactly what you were looking for without a little guidance. 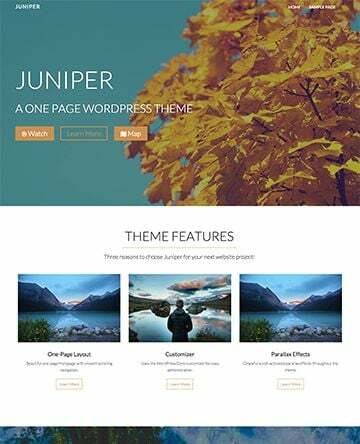 In fact, many website owners tear through multiple themes before finding the one that enables them to create their perfect website. 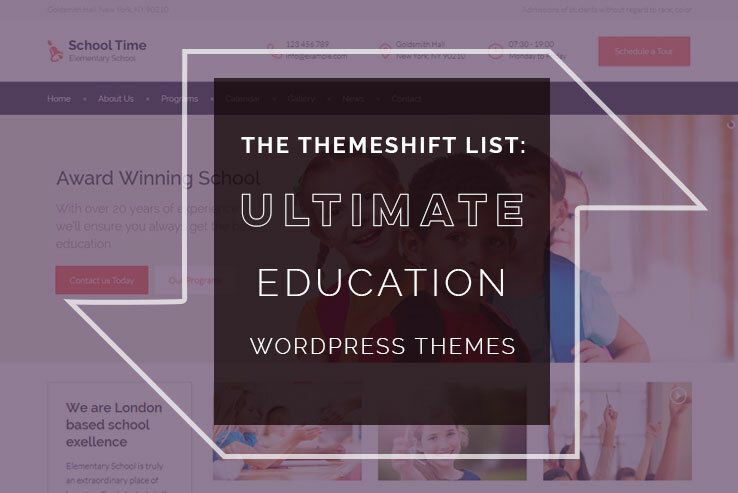 For those wishing to develop their own website, there are powerful and highly customizable WordPress themes that will give you every feature you could possibly need – plus some. 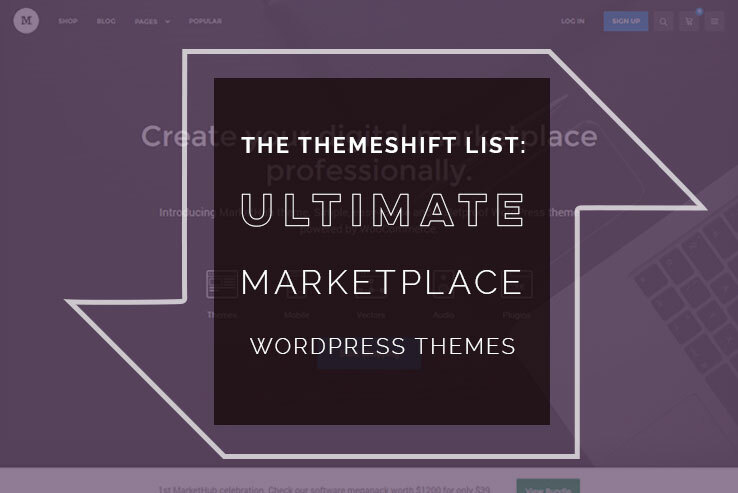 Let us help narrow down the choices with our favorite WordPress themes for your small business. Being an attorney can be tough. There are so many competitors out there seeking the same clients you are. And, since most people in search of legal representation decide which law firm to go with based on the firm’s overall success rate and reputation, it is crucial you build that positive status within the legal community from the start. 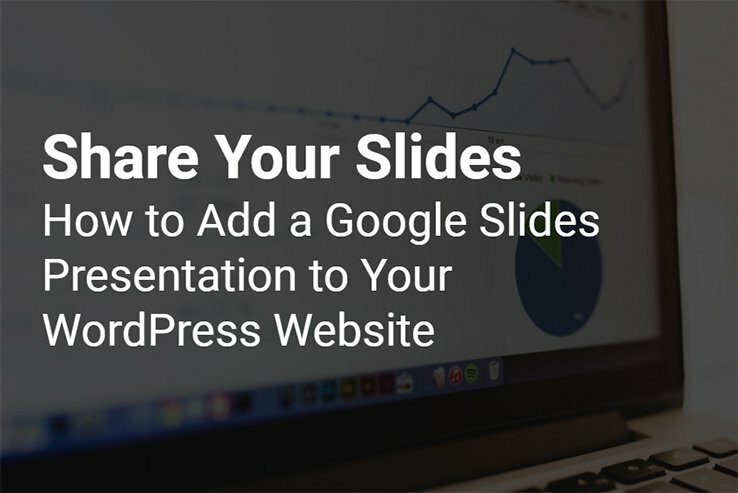 Building a good reputation and appealing to future clients can be achieved in many ways. One of the best ways is by creating a website built around the services you will provide to people needing legal counsel. 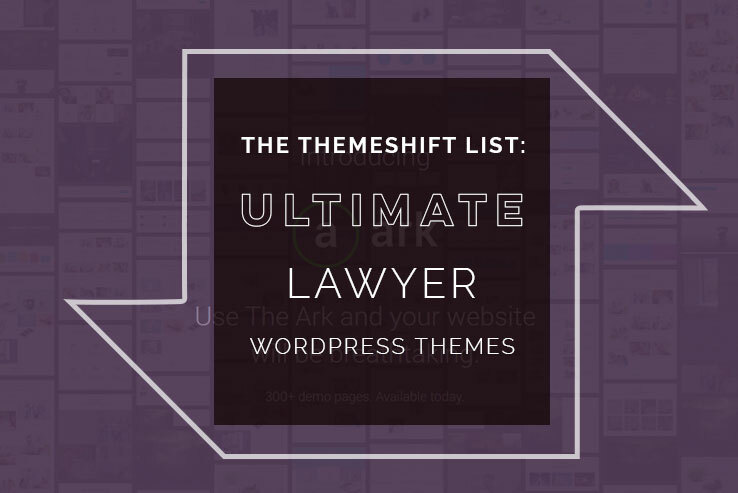 Plus, a website is a great way to showcase your legal firm’s core values. People who entrust attorneys to help them with their troubles are looking for professionalism, trust, compassion, and dependability. And what better way to reach as many people as possible, inform them about the legal world, and share what you can do for them, than by building a website? 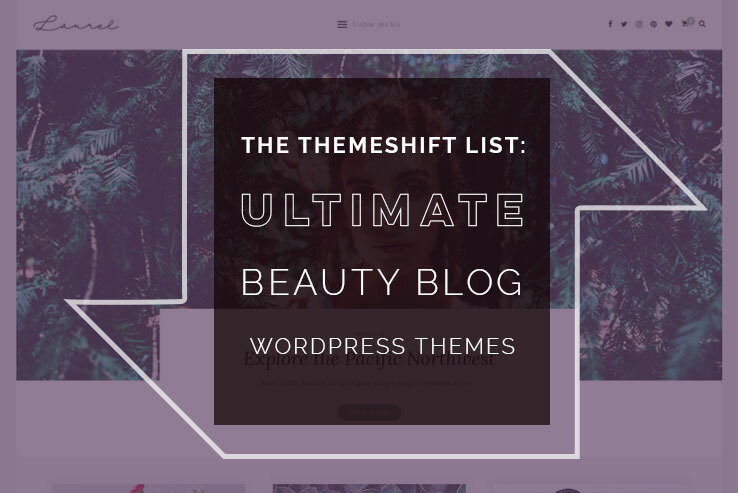 If you are in the beauty biz or find yourself constantly asked about the latest trends in hair, makeup, and fashion, maybe it’s time you thought about building a WordPress beauty blog and sharing your expertise with those looking to stay current in the fashion world. After all, starting a beauty, fashion, or even lifestyle website is not only exciting but can be lucrative as well. 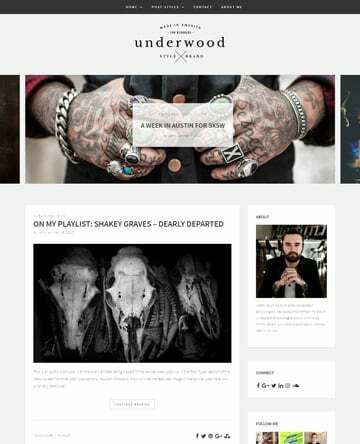 If you are looking to break into the fashion world and share your wealth of knowledge, check out our roundup of amazing beauty blog WordPress themes. When Amazon entered the marketplace as an online bookseller, it altered the landscape for small and large bookstores everywhere. It was sink or swim, and they were forced to change the way they played the game. Some chose to sell through Amazon or Abe, while others like Barnes and Noble started their own online shops. On the other hand, independent publishers have developed their own distribution networks – some sell direct to consumers, others sell through larger marketplaces or mom-and-pops stores. 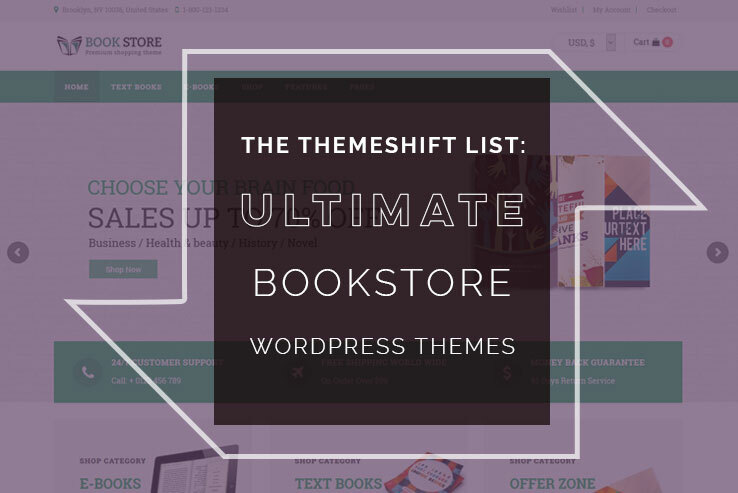 So whether you are starting a publishing house, a brick-and-mortar bookstore, or you are an author consolidating your books into an online sales portal, here is our compilation of the best WordPress bookstore themes for you to browse.